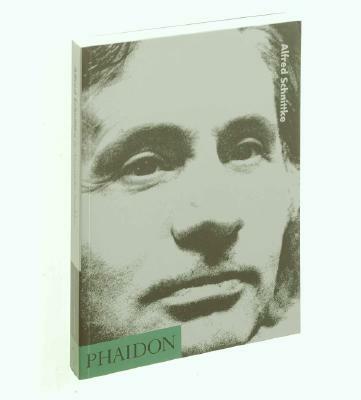 The first book to be published in English about the Russian composer Alfred Schnittke (1934 -- 98), this biography presents a fascinating portrait of a man whose musical output was inextricably linked to the strictures of life in the Soviet Union. His music, as a reflection of Russian cultural and social traditions, as well as mentality, enjoys tremendous popularity in his own country, and increasingly on an international level. The author gives a detailed and admiring discussion of Schnittke's music and his theories, arguing that the various stylistic elements in his works -- his polystylism -- may be perceived as part of a new, more universal language.